It’s dental outreach clinic day in New York Mills. Early that morning, staff from Apple Tree Dental, a nonprofit based regionally in Hawley and Fergus Falls, set up their mobile dental clinic in the town’s community room to provide exams, cleanings, x-rays and treatment to area children. New York Mills is one of eight cities around west central Minnesota that Apple Tree staff visit throughout the year to serve the children of families covered by Minnesota Health Care Programs or who are uninsured. It’s often difficult for these families to find dentists, so Apple Tree comes to them. The outreach clinics came about through the efforts of the Early Childhood Dental Network (ECDN).  THE ECDN is made up of area organizations, agencies and Early Childhood Initiative coalitions that are passionate about providing oral health access and education, particularly for young children and their families. 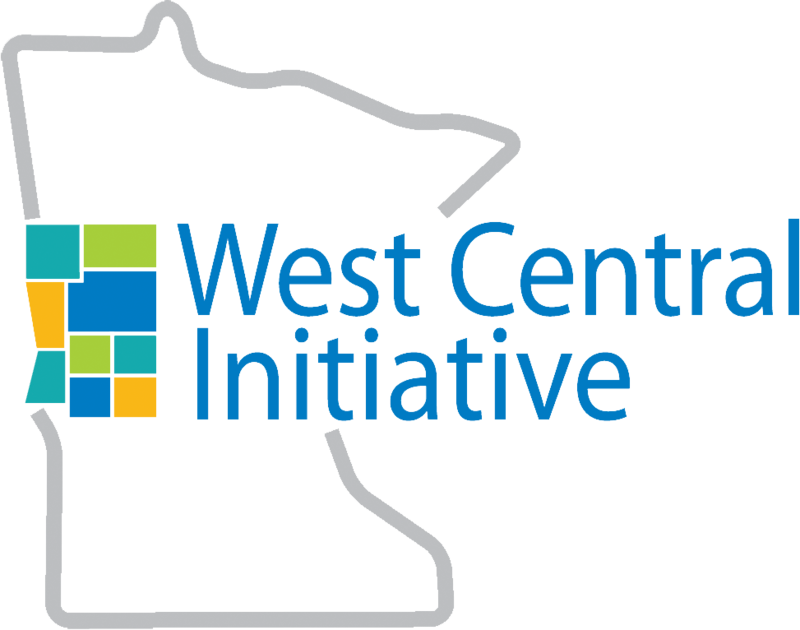 West Central Initiative convenes and facilitates the network. Along with the clinics, ECDN projects include fluoride varnishing for preschool children through Public Health and Head Start, and several trainings for parents, teachers and caregivers, like the popular “How to talk ‘Tooth’ When You’re Not a Tooth Professional.” Recently, the ECDN produced a series of videos for expectant mothers and families with young children. One of the network’s newest goals is to teach parents the importance of modeling good oral care to their children. All this takes money, and the ECDN has received generous support from several organizations that believe in the ECDN’s mission. 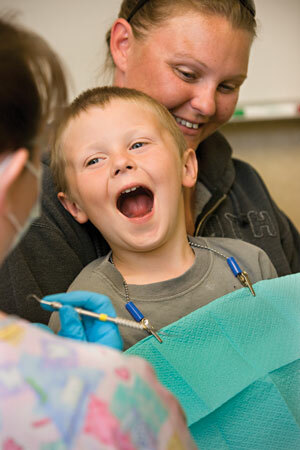 Thanks to the ECDN and its supporters, children in west central Minnesota have a lot to smile about!